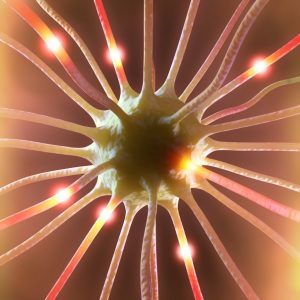 Mind Machines: Will a Mind Machine help me get to sleep? Will a Mind Machine help me get to sleep? What happens when you are ready for a good night’s sleep? Do you rehash the activities of your day as you close your eyes? Do you think about what needs doing for tomorrow? Do you find all this thinking is keeping you from going to sleep and you end up becoming anxious? Just way too much brain chatter! Try a mind machine. Choose one of the built-in sessions targeting Delta brainwave frequencies found on almost every light and sound mind machine. Stop focusing on those ‘got done’ and ‘to do’ lists and just allow your mind drift. So many people have benefited from this approach. Delta brainwave frequency programs are for going to sleep. If you suffer from any type of sleep disorder, such as insomnia, bruxism (teeth grinding) or experience nightmares, seek professional medical help. Your light and sound unit can be the ideal "at home" adjunct to the professional treatment you receive. 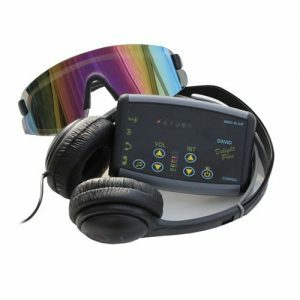 Psychologists have observed that utilizing light and sound mind machines in this fashion will assist patients who have a sleep dysfunction as part of their symptom pattern get to sleep easier and remain asleep. Medication that aids us in falling asleep can often linger through the next morning. Delta brainwave sleep sessions do not do that- you awake refreshed. Try these sessions for jet lag or adjusting to shift changes at work. These delta frequencies are all you need when you are unable to fall asleep on your own. Delta brainwaves are the deepest frequencies (.5-3 Hz) we produce. When we are in the delta brainwave state, we are asleep. All kinds of external noise can prevent us from going to sleep and so can internal "brain chatter". How do you deal with it? Do you take a pill? They have certain disadvantages. Some pills that help you fall asleep have a morning after "hangover" effect that can impair your concentration. They can be dangerous should you awaken during the night and find you must get out of bed. Sleeping pills may also induce tolerance and dependence, and they may interact dangerously with other medication and alcohol. Mind machines are safe and effective alternatives for falling asleep. Make sure the light and sound instrument you purchase has at least one session to help you fall asleep. You could live in the middle of nowhere with only the chirping of crickets in the background, but if your mind is active, going to sleep can be difficult. -Cannot stop thinking about the day's events. -New surroundings/staying in a hotel. -Thinking about what will happen tomorrow. -Jet lag/crossed too many time zones. -Too much outside noise / barking dogs, sirens, etc. -Ate too much / cannot get comfortable. -Have a new family addition (infant, puppy). -Feeling excited / have nervous energy. After thirty years of being a mind machine distributor, many clients have gotten married and started families. A newborn at home can really turn "sleep time' into turmoil. In an effort to regulate the newborn's sleep cycle, many have utilized delta frequencies. They also use it for them- selves. 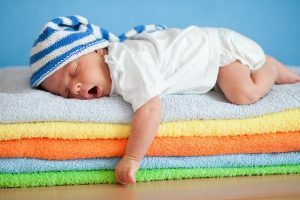 And as their newborns have become toddlers and infants, getting their little ones to go to sleep can oftentimes be very difficult. The sleep sessions are perfect for times like these, for both you and the infant. Do they wake you up in the middle of the night because they are thirsty? Many of us have been in that situation. If there is a problem, fine, we deal with it. But how many times has the real reason been because they like to see mommy or daddy try to function while still in the throes of sleep? Run a delta session! Many parents have tried this approach and it really works. The session is like a sleep trainer. Go to sleep. Stay asleep. Get a good night's rest. That's what it is all about.